Don't have gifts for your loved ones? Have $5? We can help. Select “Gift,” then “Digital Subscription” — pay just $5! Check your email for a link after you pay. Your gift recipient will use the link to create their Jacobin subscriber account, either through a QR code or creating an account manually. Make your gift extra special: Follow the link, print out the message, and put it in a nice envelope. 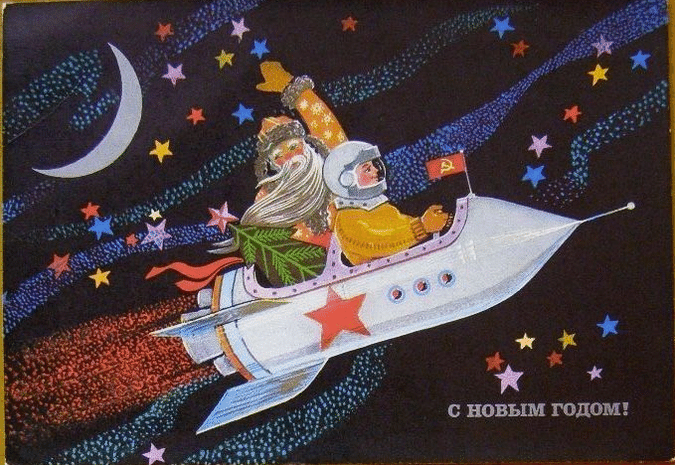 Place the envelope with the Jacobin gift subscription in your loved one’s stocking.